Enrica Piccardo is Associate Professor at OISE – University of Toronto and at the Université Grenoble-Alpes France. She has extensive experience in language teaching, teacher training and second/foreign language education research. She has been collaborating with the Council of Europe (CoE) since 2008 on major international projects and is a co-author of the newly released Common European Framework of Reference for Languages (CEFR) Companion Volume. Her monograph From Communicative to Action-oriented: a Research Pathways (2014) available online is being used in teacher education in Canada and beyond. 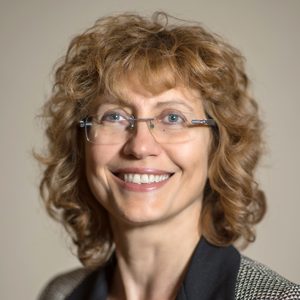 She is the principal investigator of two SSHRC funded research projects, Linguistic and Cultural Reinvented (LINCDIRE), QualiCEFR, and of a CoEe funded project QualiMatrix. Her research includes plurilingualism, emotions and creativity in language education, and assessment and its role in the curriculum. She has presented in many countries and published in different languages.